One of the largest concerns that some people face at events is dealing with different kinds of devices. It isn’t the number of people, but the magnitude of devices. With every person carrying 2 or more devices on them and all with different chipsets, you have to ensure that the connection is seamless. If you move users around the room and expect such devices to roam, you have to add an additional functional layer. Being able to support all devices can be challenging. Yet, with the right short term internet rental provider, there is nothing you should worry about. From a management perspective, a good provider can benefit you. 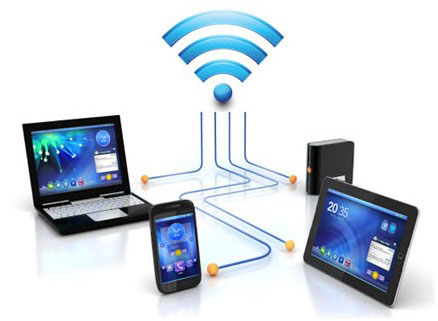 They will not manage access points or devices connected, but they are managing virtual interface to which the devices communicate. No matter where and how an access point is connected to the network, they can help you manage everything at a central point. Usually, they bring in all infrastructures so physical connections are something that providers offer. With easy setup, everything comes in handy for your guests. All they have to do is to connect on the internet and enjoy the event.